Despite the rising interest rate environment in the U.S., investors continue to find U.S. investment-grade corporate bonds attractive as they yield more favourably than counterparts in the developed world, including Europe and Japan. This, coupled with a lack of defaults and strong corporate profits have helped to boost the attractiveness of fixed income assets such that credit spreads in the U.S. corporate bond market are at their lowest levels since 2014. 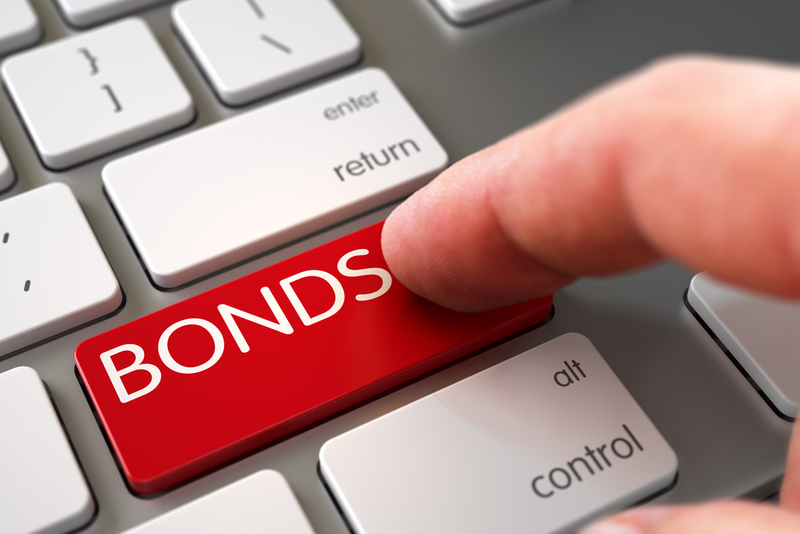 With low interest rates, it is as opportune time for issuers to enter the markets, with the likes of AT&T planning to sell as much as US$22.5 billion in bonds via a multi-tranche offering, with a portion that matures as far in the future as 41 years. Investors chasing after high quality corporate bonds have been less focused on issues being less credit worthy or that have longer maturities, factors that would be of relevance if the markets were to turn sour.